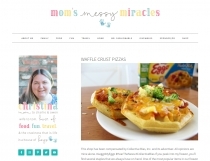 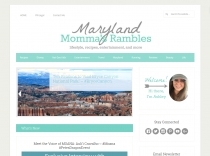 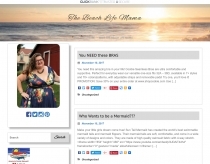 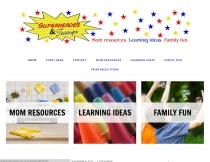 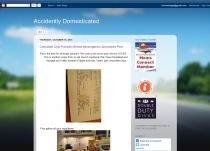 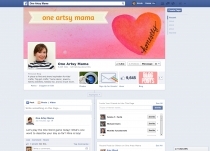 MommaRambles.com is a lifestyle blog featuring entertainment, recipes, travel, parenting, and more! 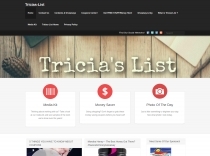 I post about deals, coupons, product reviews, giveaways, store match-ups, and freebies mostly. 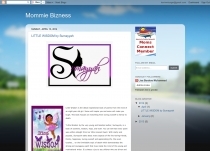 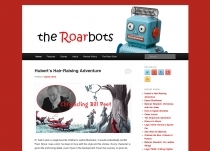 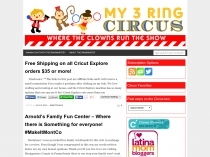 Family oriented blog with advice, parenting topics, travel ideas, reviews & giveaways. 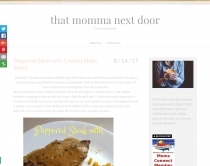 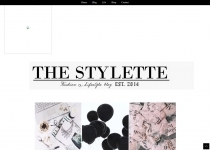 A fashion and lifestyle blog by mom and stylist Tori B.